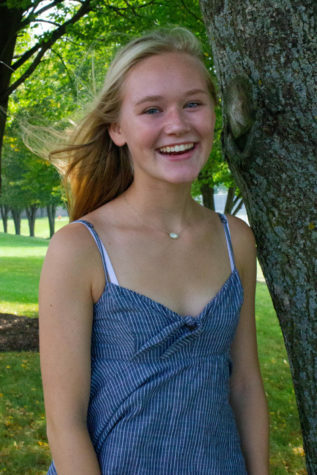 Gracie Cheatham is a junior at Naperville North and is thrilled about being apart of the The North Star crew this year. Other than writing and thinking of new ideas, she loves being apart of the cross country and track team here at North. In her free time she enjoys finding new music, binging tv series, and spending time with her friends.